At No1 Currency we are committed to equality in the workplace for all employees, and are passionate about ensuring talent within the organisation reaches its full potential. In 2019, as part of a broader Government initiative we have published our gender pay gap results. 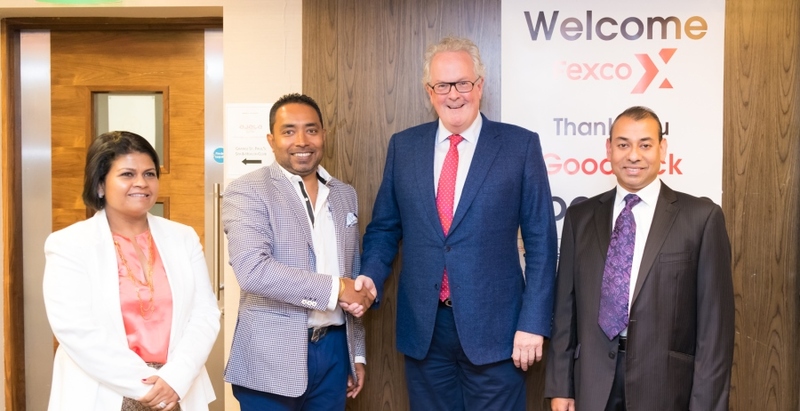 Fexco, the parent company of No1 Currency, today announced the acquisition of London’s leading retail foreign exchange (FX) company, Thomas Exchange Global (TEG). The deal strengthens Fexco’s position as the largest independent FX operator in the UK where it holds 12% of the growing £9billion market. 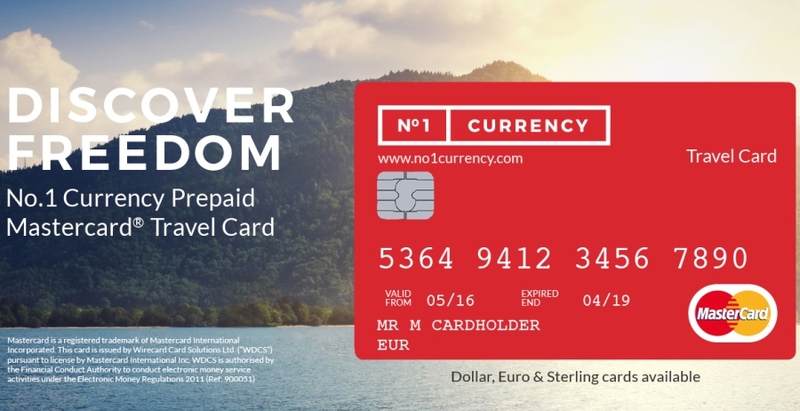 One of the UK’s leading travel money retailers, No.1 Currency, has today launched its first ever travel money prepaid card. What is the No.1 Currency Prepaid Travel Card? 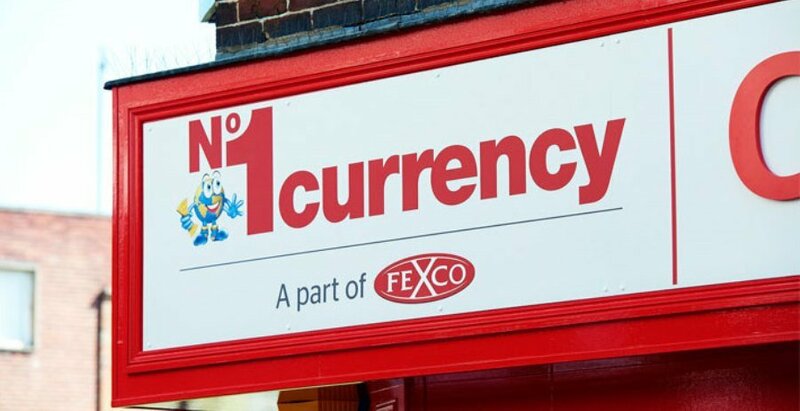 The fast-growing foreign exchange specialist No1 Currency has acquired London firm CAC and six of its branches to become the largest dedicated foreign exchange provider on the UK high street. Virgin Holidays, one of the UK’s most popular tour and travel operators, has today announced a partnership with travel money specialists No.1 Currency. 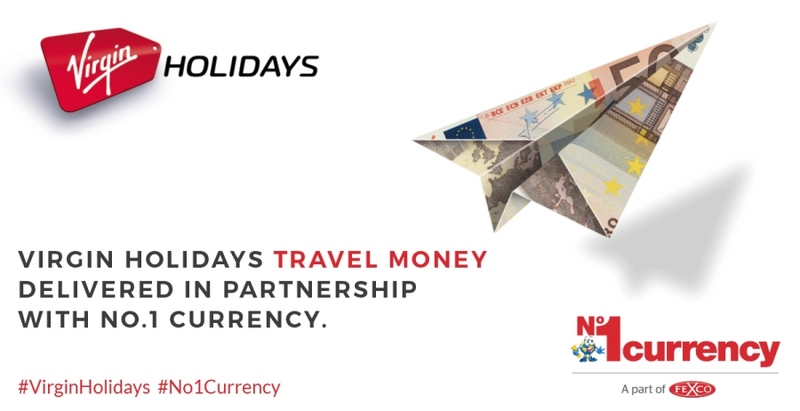 The collaboration sees No.1 Currency, one of the country’s fastest growing foreign exchange retailers, selected as official travel money partner for Virgin Holidays.